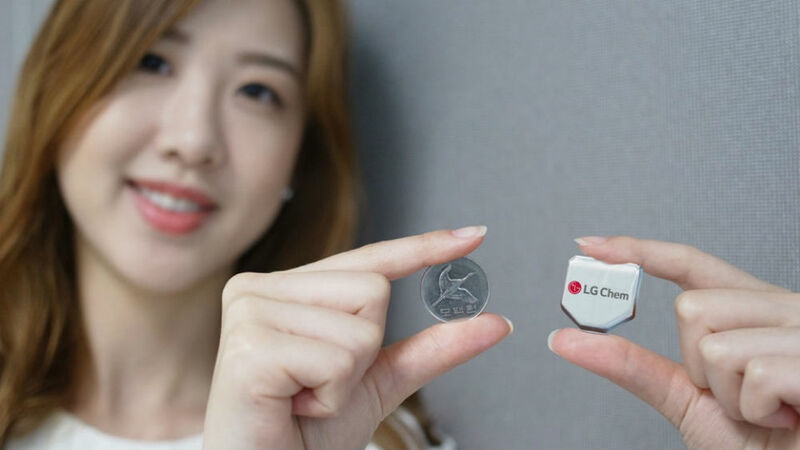 To better fit round smartwatches, LG Chem has introduced hexagonal batteries, granting a larger capacity given their shape. Instead of a little square or rectangular battery inside of your round watch, a battery featuring a roundish shape can fit better inside, delivering more juice to end users. As of right now, LG has not named any customers for this new technology, but there are plenty of OEMs diving into wearable technology. For future buyers of a round smartwatch, ones which may hold this LG battery inside, you should see extended battery life when compared to other round smartwatches currently on the market. This is exciting news for smartwatch fans, and hopefully, this innovation does lead to happier customers.